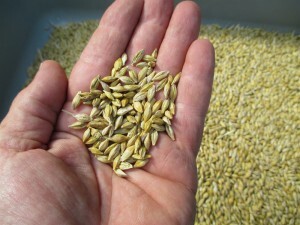 Possible premium malting barley! 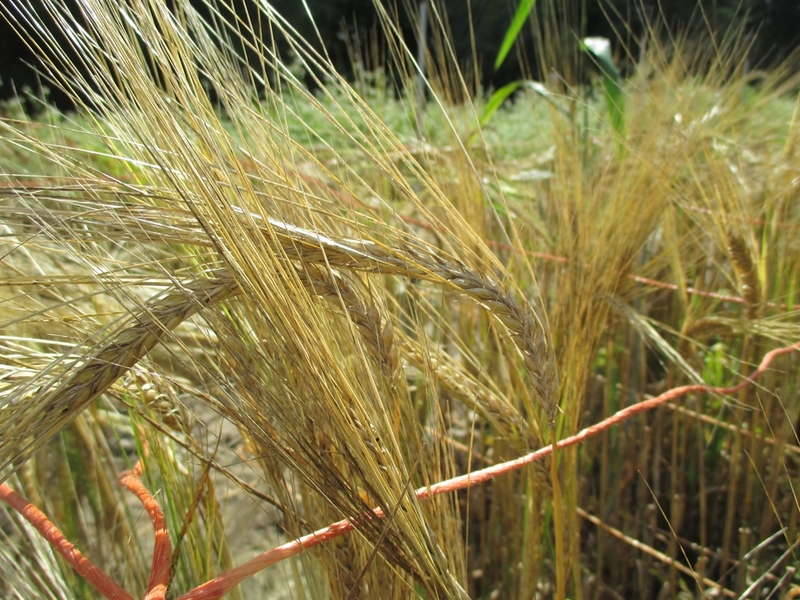 I hope to have more data in the future regarding this variety and it’s malting properties. 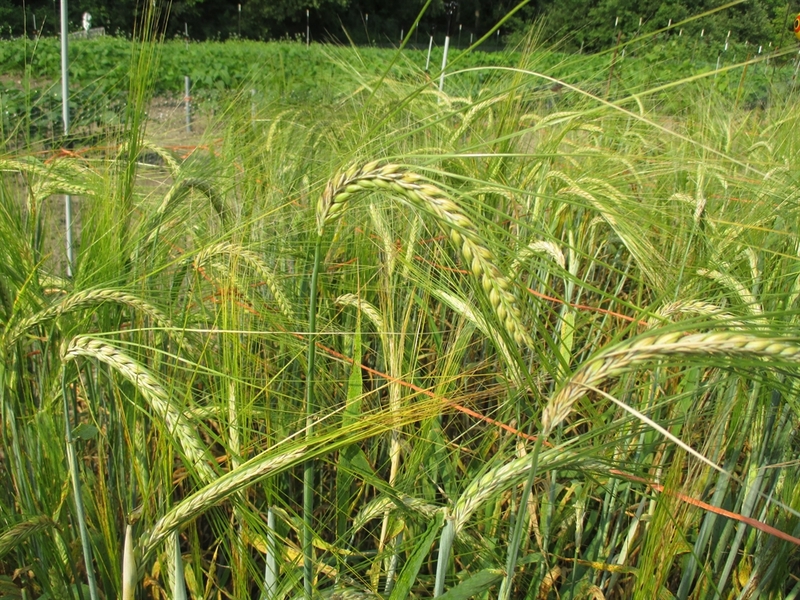 This cultivar performed well in 2015 and this season, even with all the excessive rain we had in the spring and early summer. 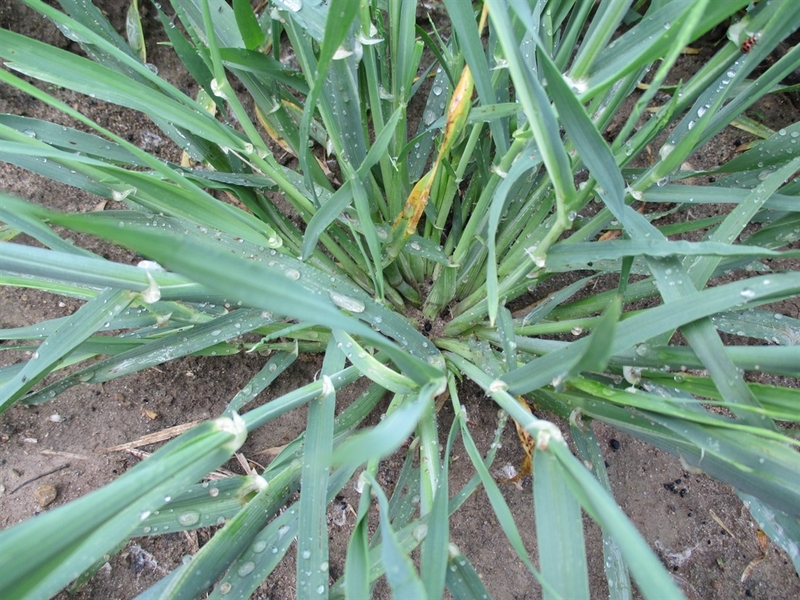 It exhibited no tendency to lodge and had few problems associated with leaf disease or fusarium. 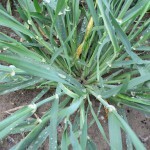 The vigorous plants produced a large number of tillers and had extensive root systems (it reminded me of quack grass). 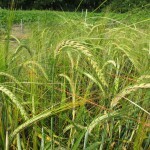 It reached a height of 34″ and matured in 100 days. This is a spring planted, 2 row variety with a tight hull. It produces a good yield and is easy to thresh from stalks.